The maiden voyage of Bloomington’s first bar-crawl-on-wheels business will launch Friday with not a drop to drink. Kimberly Wischmeier and her company, Wischful Thinking, have worked with several local government agencies to make Pedal Pub Bloomington a reality. 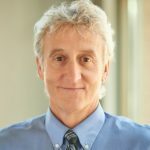 Local laws prohibit any person from consuming alcoholic beverages on a public street, so Wischmeier and city officials agreed on specific guidelines for the company’s two, 16-seat, pedal-powered vehicles. 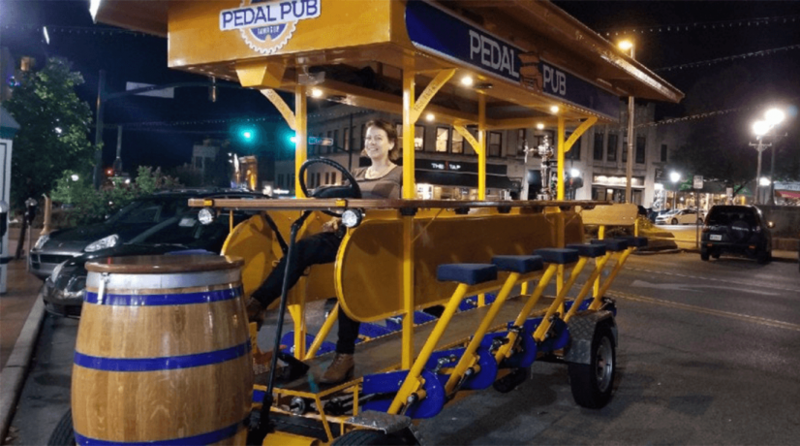 In the course of shuttling patrons between restaurants and bars, Pedal Pub Bloomington will not offer or permit alcohol on its party bikes and the business will operate on a pre-determined route. Visit The Hoosier Times to view this article directly.